When Stardock acquired the rights to the Star Control franchise two and a half years ago from the remains of what was Atari, not much was said about plans, other than company president Brad Wardell saying at the time that an X-Com-style reboot of the franchise was planned using Star Control 2 as the model. And since then, radio silence. But The Escapist has picked up some chatter about the reboot ... finally, again coming from Wardell himself. "The final game won't be launched for over a year," Wardell told us. "But we do intend to start making elements of it available to play in the coming months." 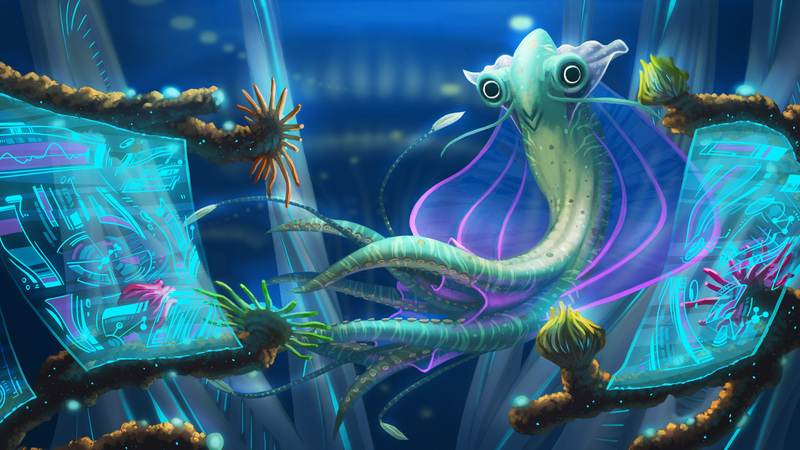 Star Control will be an interesting undertaking for Stardock, which has a strong track record with strategy games, including the popular Sins of a Solar Empire and Galactic Civilizations series. But Wardell is a big fan of the original and he said that he thinks his company is up to the challenge. 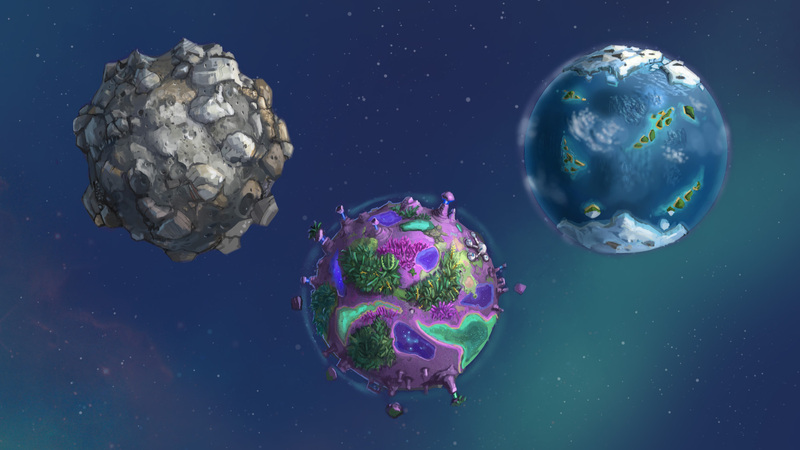 "Star Control has always been the perfect blend of four different games," he said. "First, you have the space exploration and character building. Second, you have the alien encounters. Third, you have the planet exploration. And Fourth, you have the space battles. If you mess up even one part of this balance the game is ruined." 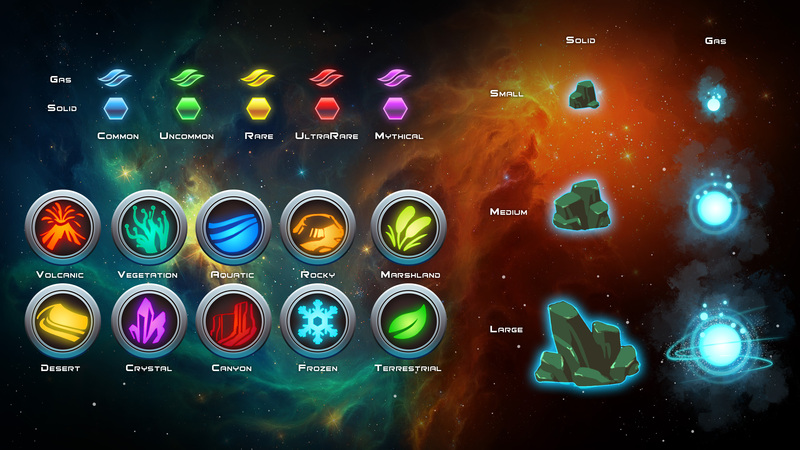 To stay true to the original games, Stardock wanted to bring some of the former development team back together, and has been partially successful. The original designers, Paul Reiche and Fred Ford, are busy with the Skylanders franchise, but Wardell said they have helped point them to people involved with Star Control 2, including one of the main composers from the game. 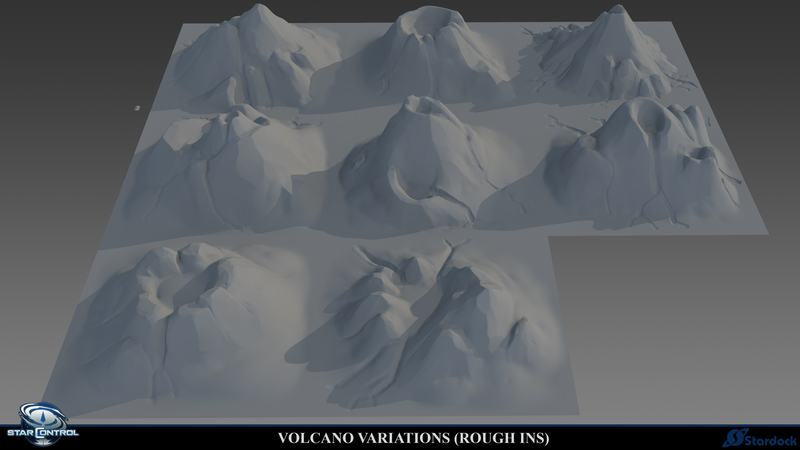 In addition, many members of the former Civ V team that worked on the art, terrain, character models, ship modeling, sound effects, 3D engine and systems have been brought onboard. In addition, Chris Bucholz of Cracked.com will do the writing for the game. "We essentially created a new studio in Maryland specifically for Star Control so that we could make sure the team was led by industry veterans," Wardell said. The team will share office space with Stardock developers Mohawk Studios, led by former Civ IV lead designer Soren Johnson, and Oxide Games, the team making Stardock's upcoming RTS Ashes of the Singularity. As for the game play, Stardock is following through with the plan to use Star Control 2 as a model, but with an all new story. Players will still be able to control a fleet and pilot individual ships, but expect the universe to be much larger. "We have 12 hours of voice acting scheduled in order to ensure the galaxy is filled with seemingly endless side quests," Wardell said. "I think some of the things we're doing are things that we couldn't have done even five years ago. For example, we're using the same 3D engine for Star Control that we're using for Ashes of the Singularity, which lets us to all kinds of interesting things with light sources. So we can, literally, do CGI-like aliens in real-time with procedurally generated animation so that it's not just the mouths that move in sync with the voice actors but their entire bodies." He added that the engine also allows seamless movement between moving within a solar system to planetary exploration. "The planets are irregularly shaped because you literally zoom in and explore them for Precursor artifacts and resources and quests rather than it being a separate game mode," he said. Wardell wants the game to appeal to both those who remember Star Control 2 as well as new gamers who may not have experienced the original games, games that bring back fond memories. When did the game come alive for him? "It was when I realized that the Kohr-Ah started exterminating the different races, that the galaxy wasn't some static thing, but was actually alive and changing with time," Wardell said. Wardell said the proposed Founders Program will help the team with important design decisions, allowing for a small but dedicated group familiar with Star Control to get their hands on the game early. "With the Founders Program, players fill out a survey on StarControl.com and from that group we'll pick a relatively small group to pre-order the game and get access to the Vault immediately, the Prototypes, Alpha and then the betas, release and all expansions and DLC later so that they can be give us feedback and suggestions from a very early stage," Wardell said. 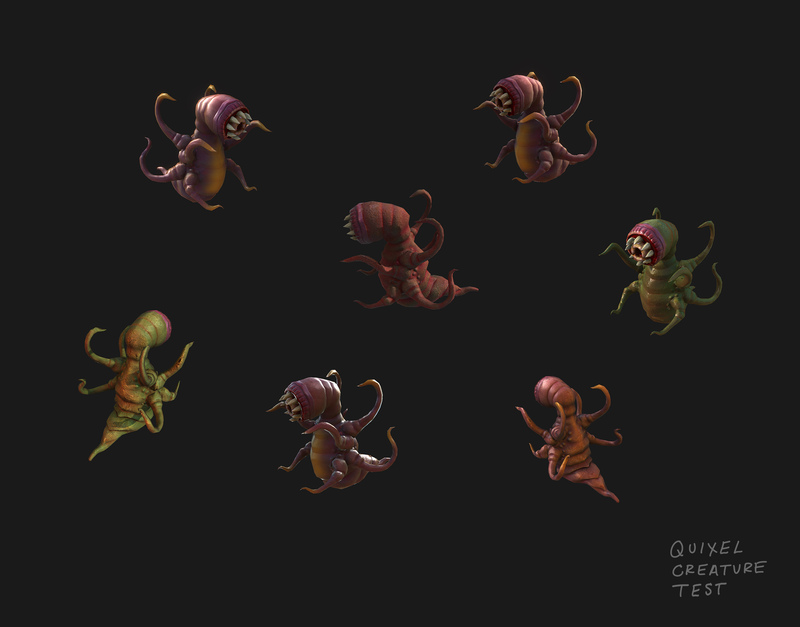 "There are lots of important design decisions that have to be handled dedicated that we would like to do with a small but dedicated group that is familiar with Star Control." The time frame as of now has the prototypes coming available this winter, and the alpha coming in the spring. "We expect the launch the game before the 25th anniversary of Star Control 2," he said, making release some time before November 2017. "In the meantime, we still sell the original series on StarControl.com." And the timing seems right as well, Wardell said. There has been a huge nostalgia factor in resurrecting old classics game styles, such as the isometric RPGs, and now in the action adventure space genre, with Wargaming.net tackling a Master of Orion reboot, and now Stardock revealing plans for Star Control. "I think part of (the nostalgia factor) is that enough time has passed where we can revisit these games and do them justice in terms of delivering a modern game experience without compromising on the core design that made them so great in the first place."